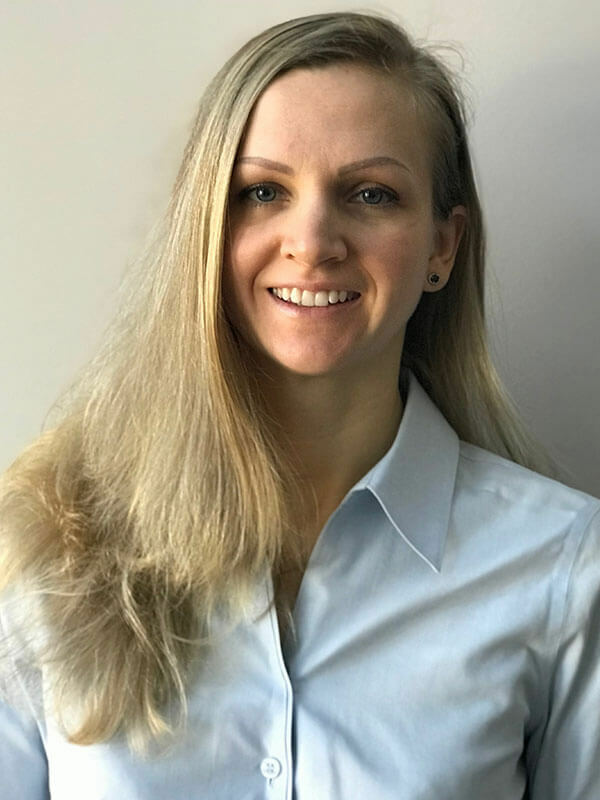 Dr. Alena Sergaeva is a Board Certified pediatric dentist who specializes in treating children and adolescents. She received her Doctor of Dental Surgery (DDS) degree from Stony Brook University, School of Dental Medicine. While at Stony Brook, Dr. Sergaeva became a recipient of various awards, including the Presidential Award for Excellence in Dental Research. She completed her Pediatric Dentistry training in Brookdale University Hospital Medical Center in Brooklyn, NY. After 2 years of practicing in private practice setting in NYC area, she returned to Brookdale University Medical Center and became a faculty member in the pediatric dentistry residency program where she herself graduated. She also taught dental residents in New York Presbyterian Brooklyn Methodist Hospital. While in dental school, she had the privilege of being one of the selected dental students to go on a dental outreach program to rural Madagascar. Being part of the dental team in one of the poorest countries in the world is where she discovered her true passion for treating children. Dr. Sergaeva lives near Boston with her husband and 1-year-old son. She is an active member of the American Academy of Pediatric Dentistry and a diplomate of the American Board of Pediatric Dentistry.